Results show the Chinese state-owned oil giant has clambered out of a hole. An ill-timed 2013 acquisition of Canada’s Nexen forced relentless cost-cutting which is now paying off. Stubbornly weak crude prices, and China’s electric vehicle push, could cap investors’ appreciation. 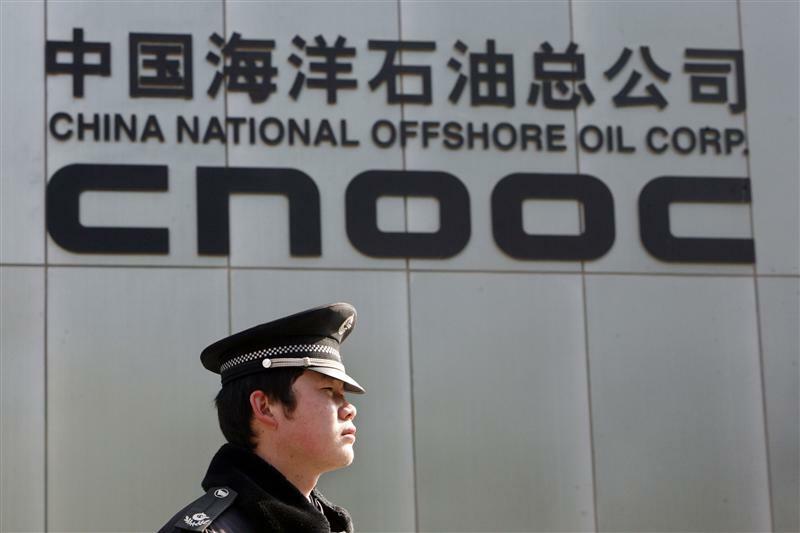 CNOOC is the Hong Kong-listed subsidiary of state-owned China National Offshore Oil Corp. On Oct. 25, it reported oil and gas sales rose 16.9 percent in the third quarter to 36 billion yuan ($5.4 billion). Capital expenditure remained relatively flat at 11.8 billion yuan. The company reported that average realised oil prices rose 20.4 percent year on year to $50.87 per barrel. Realised gas prices rose 16 percent to $6.05 per thousand cubic feet. Net profit reached 16.25 billion yuan in the first half, the company previously reported. China's oil refineries increased their run rates by 12.7 percent to a record for September, according to the National Bureau of Statistics. For the first three quarters of the year, refinery output rose 4.7 percent from the same period last year to 418.4 million tonnes. The International Energy Agency said in May it will review its electric vehicle (EV) use and oil demand forecasts after India and China recently signaled new policies in favor of electric cars and vehicles using other alternatives to gasoline. On Sept. 9, a senior Chinese official said the country had begun studying when to ban the production and sale of cars using traditional fuels, without giving a timeframe for the shift.